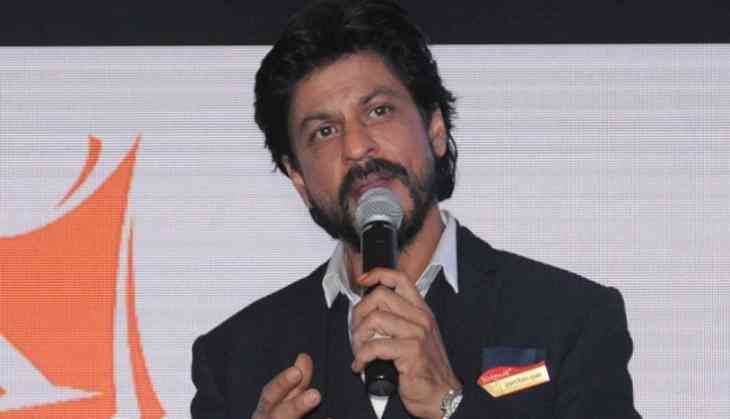 The Bollywood superstar Shah Rukh Khan spoke to media about his completion of 25 years in B-town during the celebration of Eid festival on 26 June and shared his plans about retirement and his upcoming films including Jab Harry Met Sejal and Anand Rai's directorial, in which he will be going to act as a 'dwarf' on Silver Screen. Shah Rukh Khan also expressed his views about making a film on the epic 'Mahabharata'. The Bollywood 'Badshah' said that he reads Mahabharata and also narrates the story to his son Abram in an exciting way. Apart from Mahabharata, the actor also narrates the story about Islam to his son. ''Suhana is still in Class 11. So she has five years of studies left. Aryan has four years left. If Suhana wants to be an actor, then she will study to be an actor. So there is a long long way to go. Just because she makes public appearances does not mean that we are taking her out so that people will notice her and make her an actress,” he added. SRK is gearing up for the release of his next film 'Jab Harry Met Sejal' directed by Imtiaz Ali and co-starring Anushka Sharma. He has started doing promotion for his film. He also met with Gujarat CM Vijay Rupani and shared the photos with Gujarat CM on his twitter page. Jab Harry Met Sejal is going to release in theatre on 4 August this year.